You know, I think the weather is finally starting to get a bit warmer. 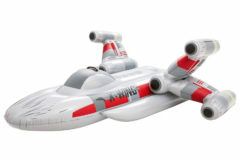 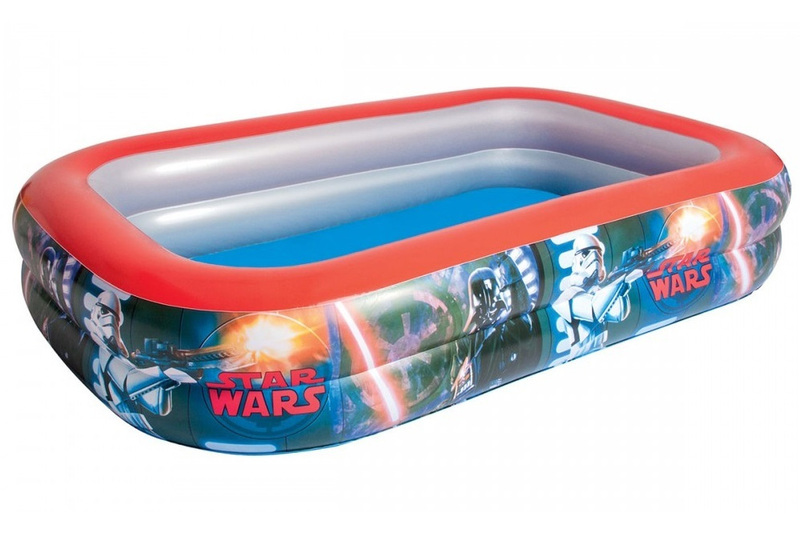 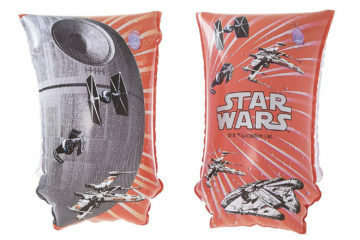 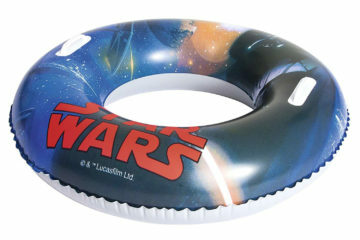 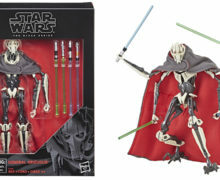 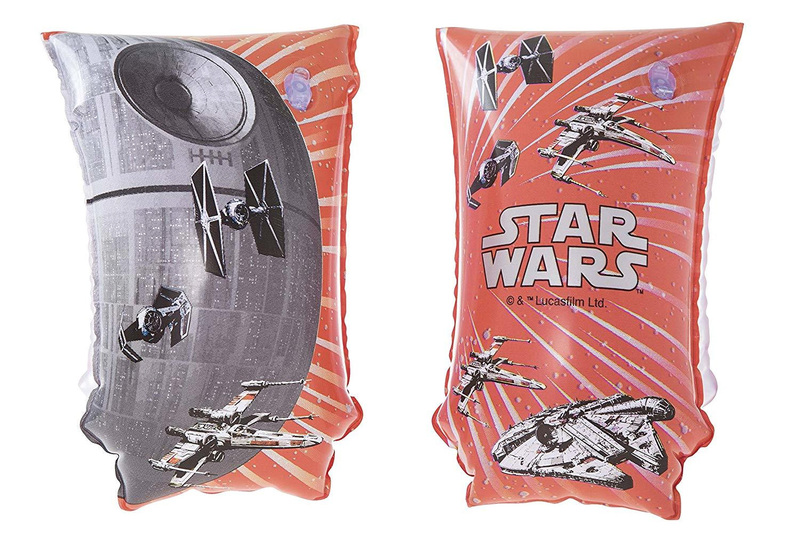 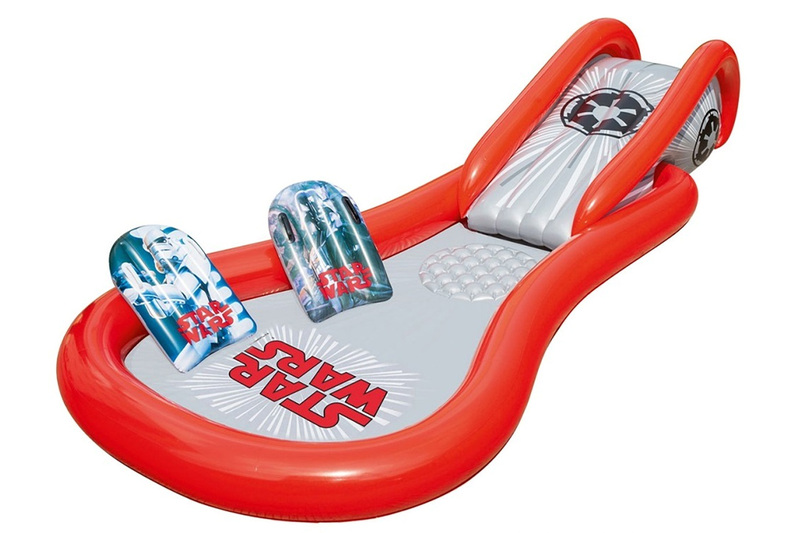 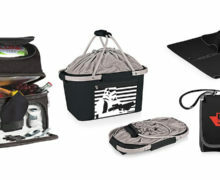 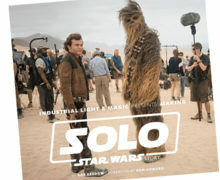 Mighty Ape agrees, and has just listed all of these Star Wars-themed inflatable summer pool toys. 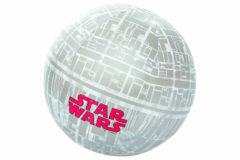 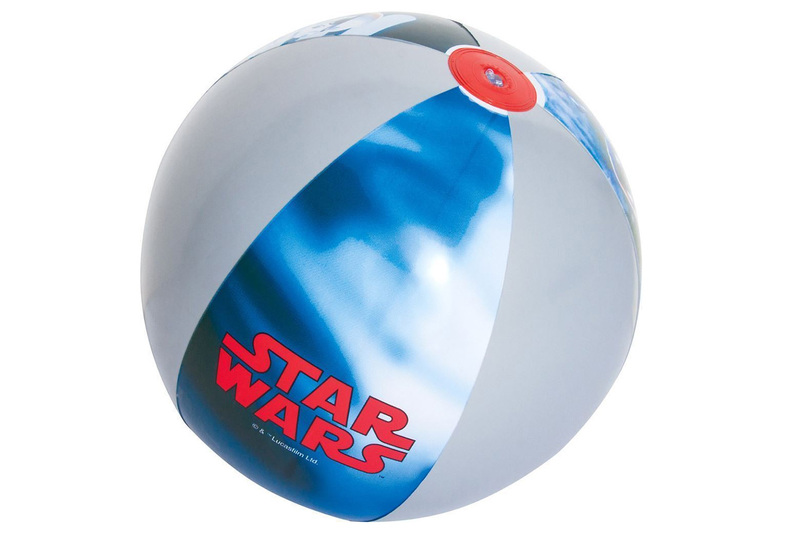 The range includes products from Death Star beach balls at $4.99, through to a full on “Space Slide Play Center” or 2.6m long swimming pool.